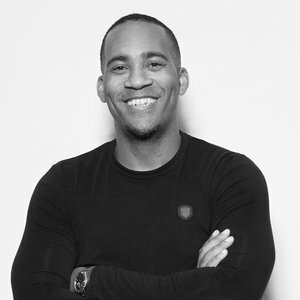 Ranzie is a Creative Director with a history of helping brands use digital technology to meet business goals. Working at the intersection of brand communication, UX design and technology he employs strategic design thinking to transform organisations. Founding digital agency Tonic in 1998, he has since led creative departments at a number of brand, design and advertising agencies. He is currently Co-founder and Chief Creative Officer of Athlon, a Design and Technology company based in London, New York and Sofia.